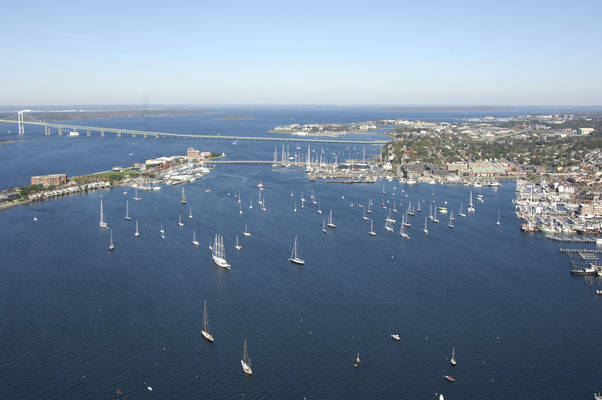 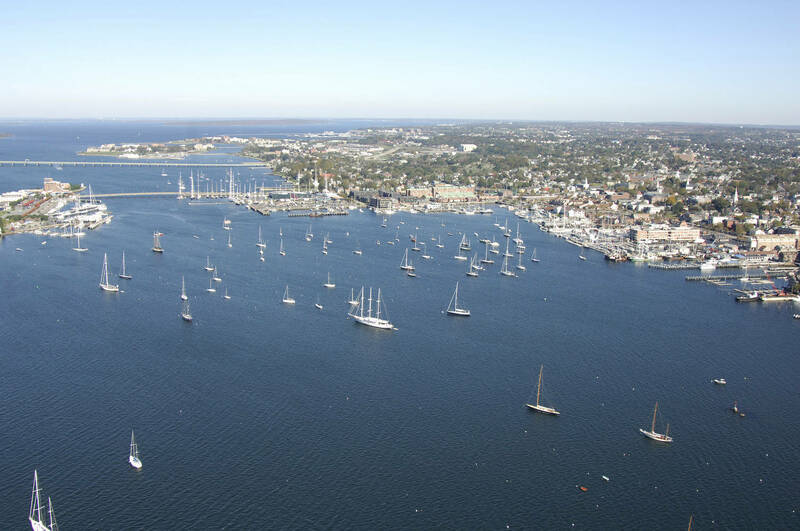 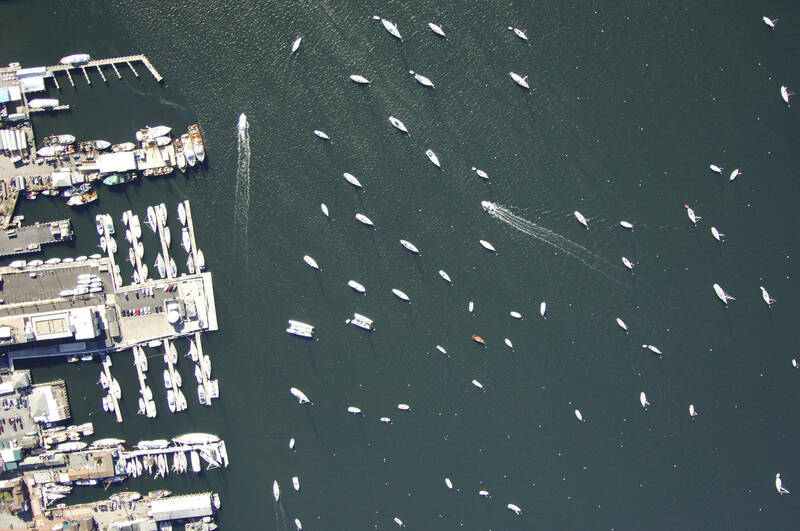 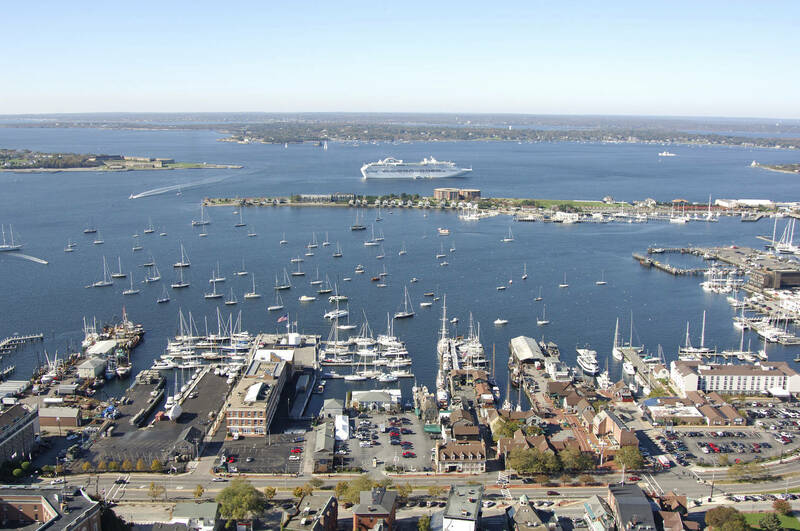 Newport Harbor is a premier destination for sailors and cruisers, rich with nautical history, and offering direct access to open ocean and an important harbor of refuge with easy access day and night. 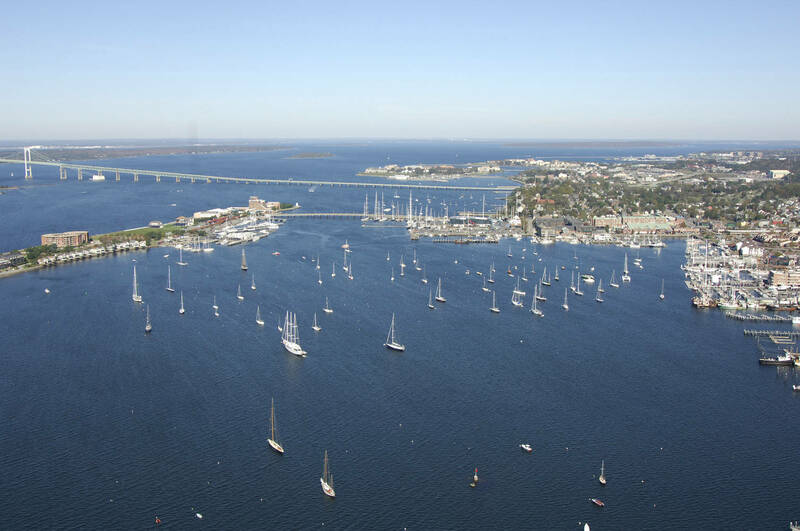 The harbor and surrounding areas thrive with boating activities, services, onshore attractions and notable restaurants. 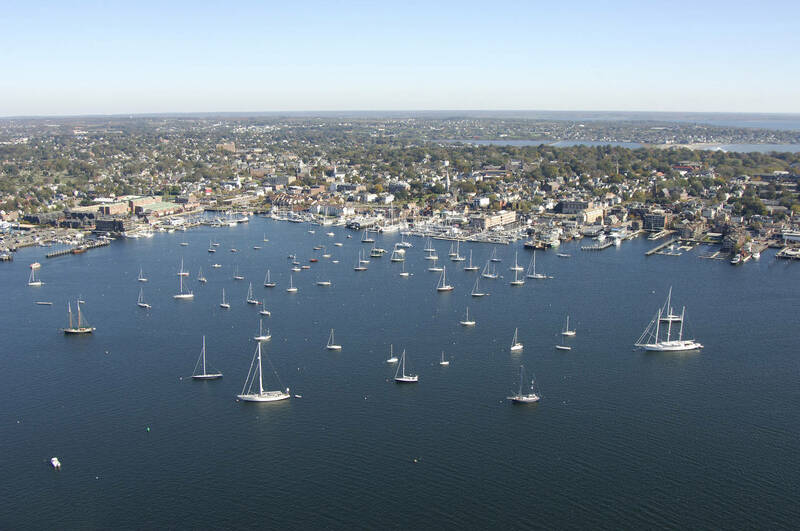 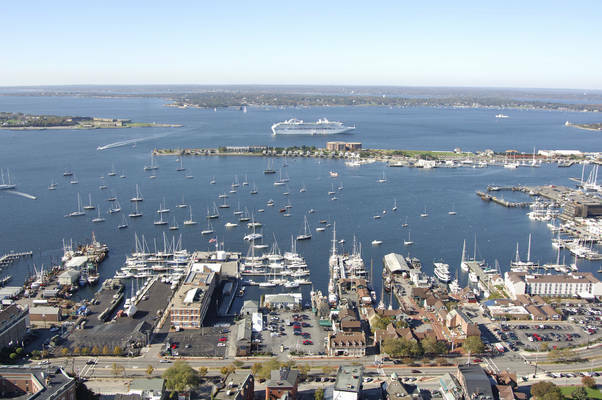 Visiting boaters are welcome to hail the Old Port Launch Service on Channel 68 for shuttle service or make use of the many dinghy docks in the harbor including Ft. Adams, Sail Newport, King Park, West Extension Street, Anne Street Pier, Perrotti Park & the Inn at Long Wharf. 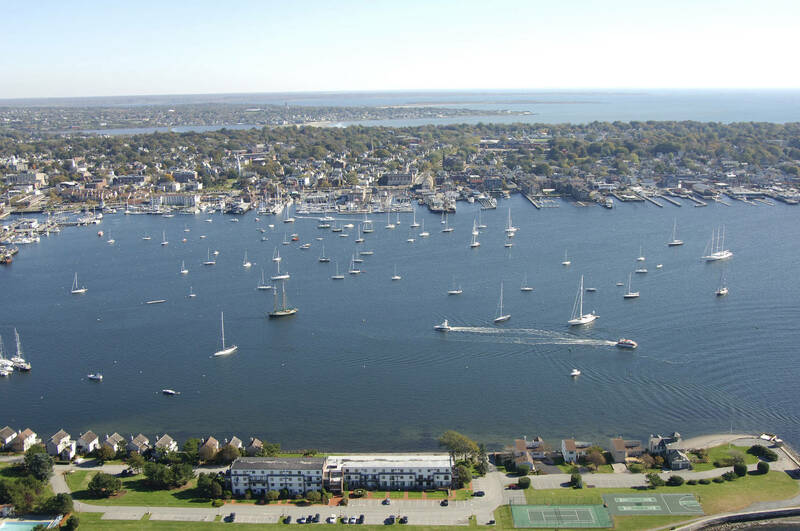 Showers and Laundry can also be accessed at the Seaman's Church Institute located just a short walk from the Harbormaster's office on Bowen's Wharf.